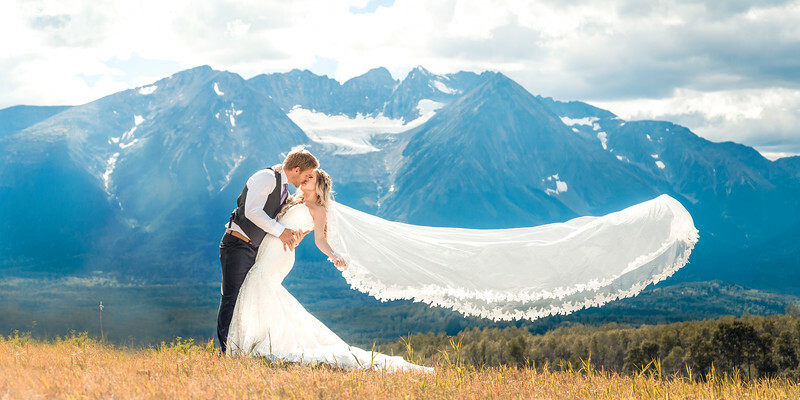 Hi, I am Thomas Camus, a professional photographer in the Bulkley Valley, specialised in events, weddings, family portraits and wildlife photography. 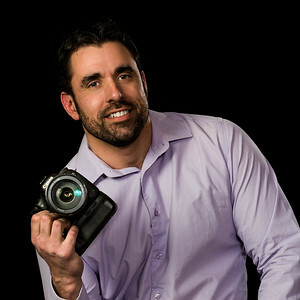 My photography experience allows me to combine a photojournalistic style with art, action shots and studio photo shoots. I can also make video clips, logos and virtual tours to promote your business. I am motivated to work creatively and professionally with you to ensure that you are satisfied with the final result, and that expectations are exceeded in regards to both quality and service. I am only happy, when you're happy.